SOUTHERN CAPE NEWS - There is not a crisis, but there are reasons for concern. 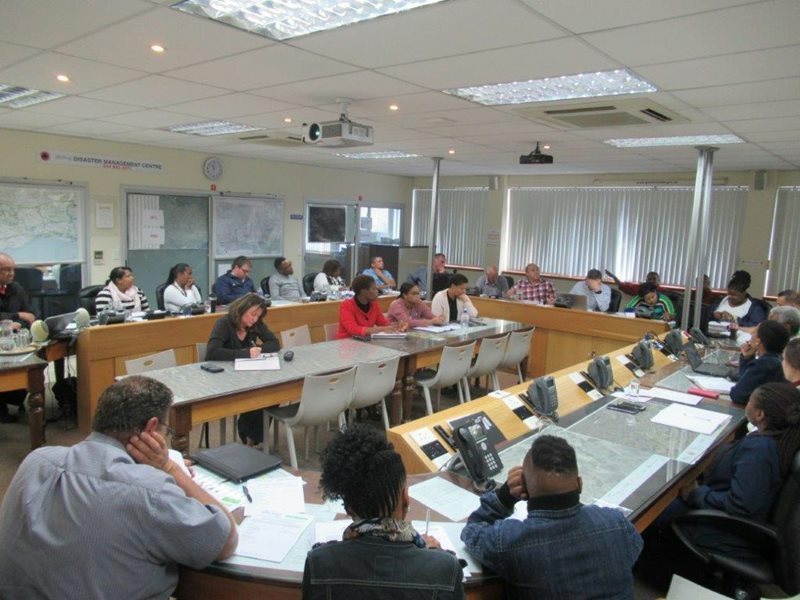 That was the message from Clive Africa, executive manager of Community Services of the Garden Route District Municipality, when he addressed stakeholders on Tuesday at a meeting concerning the Ebola virus. The meeting followed the recent outbreak of the Ebola virus in the Democratic Republic of the Congo, that claimed the lives of several people - though not on the same scale as in 2014-2016 when more than 11 000 people died. The purpose of the meeting was to discuss action plans in the event that people in the region are contaminated with the feared virus. Africa said there is huge risk. It is holiday time, people will be visiting family and there are several Congolese citizens in South Africa. "We must be proactive. The disease won't go on holiday." Manie Abrahams of the Western Cape Department of Health said at this stage there is no confirmed Ebola case in South Africa and on a national level it is not viewed as a crisis. However, the Department of Health is subtly screening people from the affected areas that enter the country. He believes if a patient is positively diagnosed with the Ebola virus, South Africa will be able to handle the situation.